As long-time audio/video enthusiasts and professionals, our philosophy is to bring our passion to every project — large or small. At Applause Custom Sight & Sound, we combine style with the latest technologies to provide each client with the products and top-level services that enrich their home. Applause has served the midwest for over fifteen years as an award winning top integrator. As Kansas City's only certified Control4 Pinnacle dealer, Applause is well versed in designing reliable systems that are complex in application yet simple to use. With one reliable and user-friendly device in your home, anyone in your family can operate the media, lights, thermostats, shades and more. What better way to see the possibilities of automation than with an interactive dollhouse? 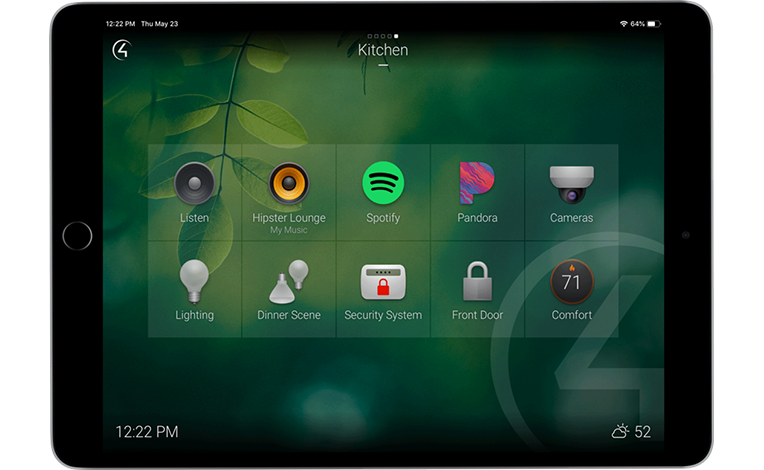 Commercial automation means intelligent audio and video control throughout your Kansas City, MO area facility with simple commands from a tablet, touch panel or keypad.